A Christmas Eve Engagement | Gina and Chris-ENGAGED!!! Persian-Palestinian Wedding Photographer | Sanaz and Mohammad-MARRIED!!! 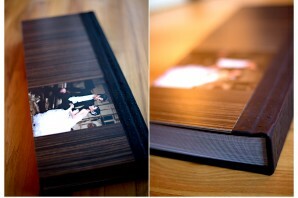 Chicago Wedding Photographer | Sanaz and Mohammad-Teasers!!! 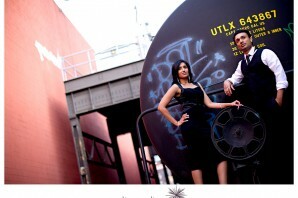 Chicago and New York United | Smitha and Justin-ENGAGED!! !